To sell your Lagoon 380, contact us now. 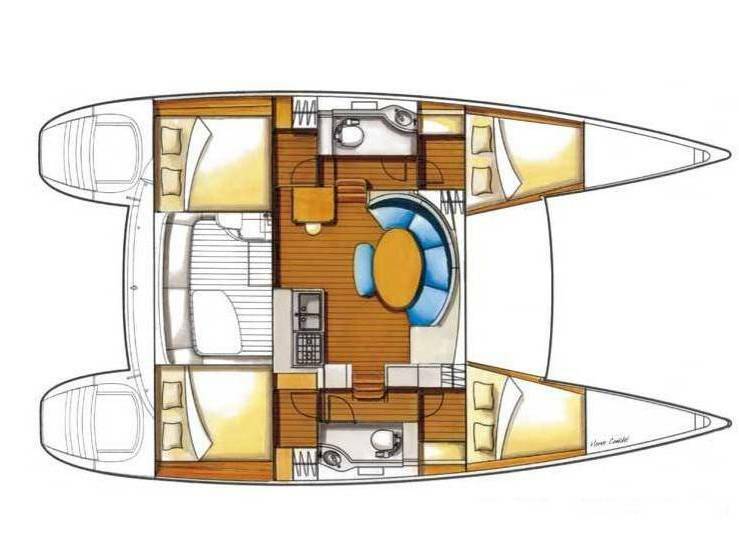 This Lagoon 380 was constructed in 2004 and is the 4-cabin version. She has been fitted with a good deal of new equipment and has been privately owned. European VAT has been paid. French flag, this sailing catamaran is currently available for viewing in Guadeloupe.